We are on a mission to empower people to harness the hemp life and lead a healthy living. At the forefront of the movement since 2006 is Founder and Hemp Living Advocate, Teresa McDowell. Teresa has transformed her hemp skin care range into a brand with passion and purpose. Teresa's story began in 2004 when her passion for aromatherapy and vision for industrial hemp collided. 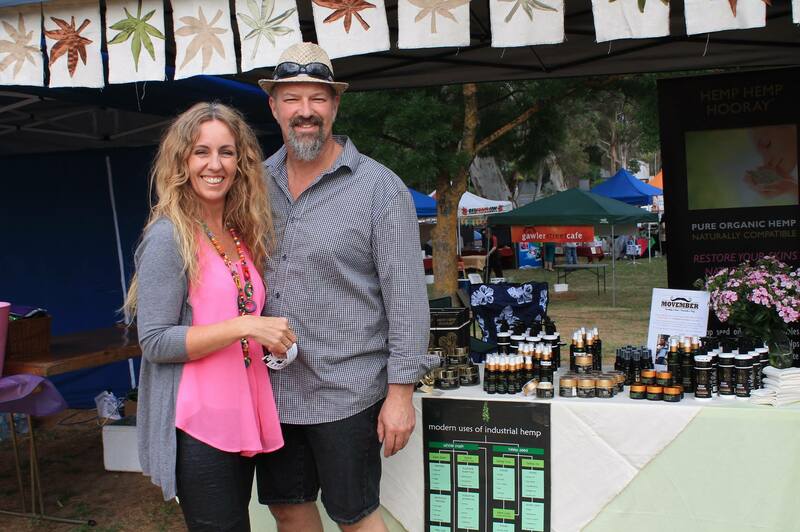 These two powerful forces resulted in the creation of a natural skin and body care range using Australian grown Hemp Seed Oil as the base for all her products. 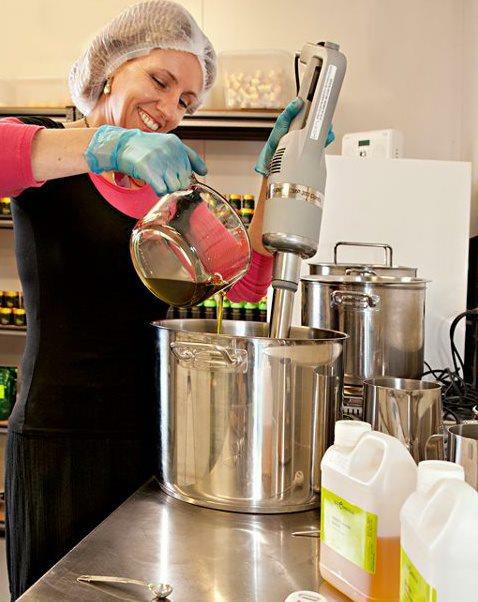 Frustrated by artificial and chemical based skincare brands available to consumers, she took matters into her own hands and started making her own natural products while raising three children in South Australia. Her range quickly grew and gained a loyal following, with customers placing orders Australia-wide and overseas. Teresa's partner in life and biggest support in the business is her husband Simon. With his technical skills both in production plant maintenance and IT support our business is able to grow and continually transform as needed. Our great admin assistant Mel has been with us since 2010 and has bought plenty of enthusiasm and skills to our office while her willingness to challenge herself, learn new skills and try anything new in relation to social media tools, app creation etc. has been invaluable. Our newest members to the team are Debbie Grove and Stephanie Davis. Debbie's energy and customer care is infectious and she fills the shop with her bubbly personality. Her love of natural health and willingness to support others adds joy to the client experience. Stephanie officially joined the team in November, taking on the task to learn production/manufacturing of our skin care range. She brings the utmost care and attention to detail when blending our formulations, and also has a keen interest in natural health. A fabulous member of our team and a very compassionate young woman. HEMP HEMP HOORAY aims to continually grow and fine tune its products and services to ensure our customers needs, personal health requirements and environmental concerns are addressed with integrity and infinite love. 2010 Advantage SA Awards - Honourable Mention. 2011 Telstra Business Woman of the Year FINALIST – Commonwealth Bank Small Business Owner Award. 2012 National Australia Bank – Celebrating Small & Emerging Business – National recognition Calender.